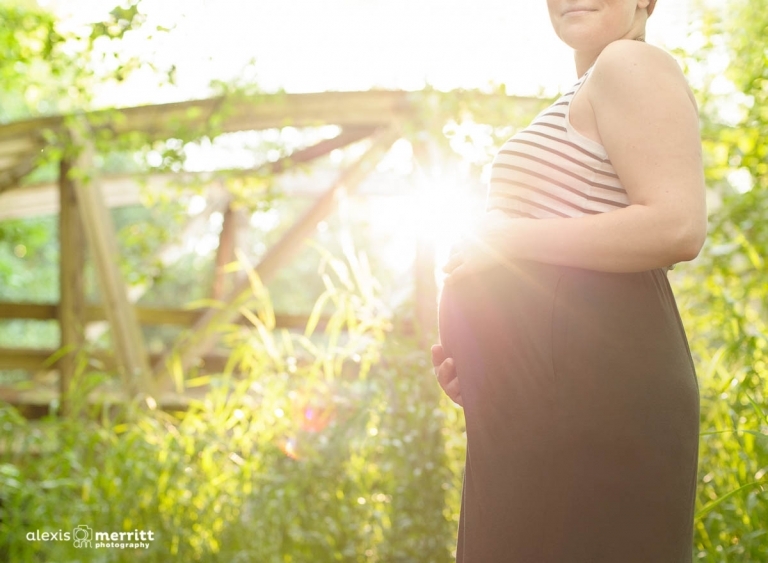 During a routine exam in the fourth month of my pregnancy with Emmanuelle, my OB discovered a small but palpable mass in my breast. She encouraged me to get it looked at by a specialist. 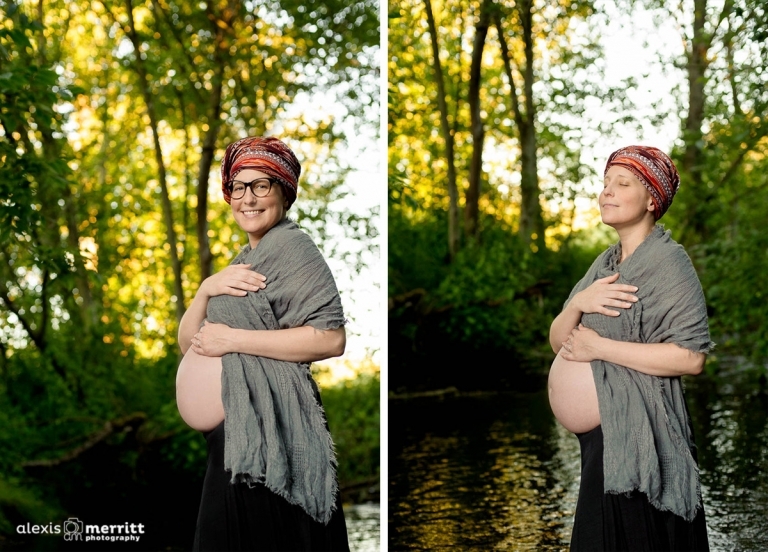 I am so grateful that she did – many physicians would have attributed changes in my breasts to pregnancy. Several ultrasounds and biopsies revealed that the mass was an aggressive form of breast cancer, and that it had spread to one of my lymph nodes. A team of oncologists came up with a treatment plan for me that, miraculously, posed no unreasonably significant risks to my future daughter. It’s hard for me to express the relief my husband and I felt as the doctors shared stories of other women who had been through the same thing and come out with the cancer cured and a healthy child. 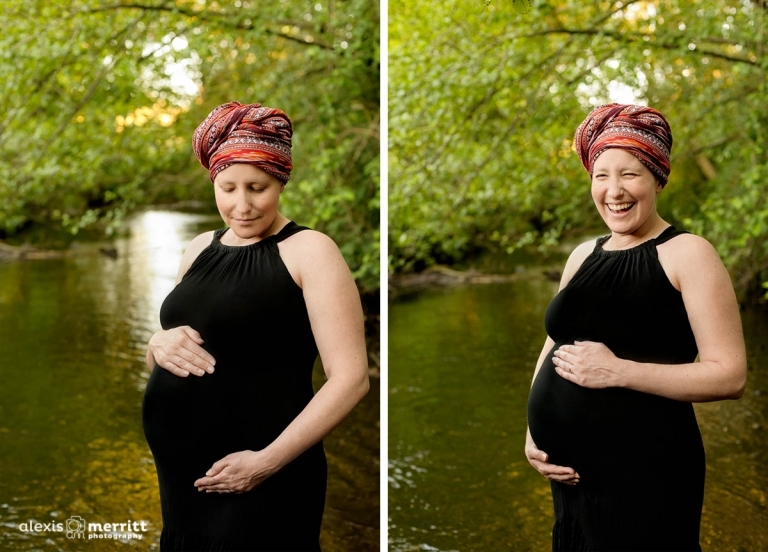 In my fifth month of pregnancy, I stepped down from my full-time job as a display artist and began treatment, starting with a lumpectomy in my left breast. 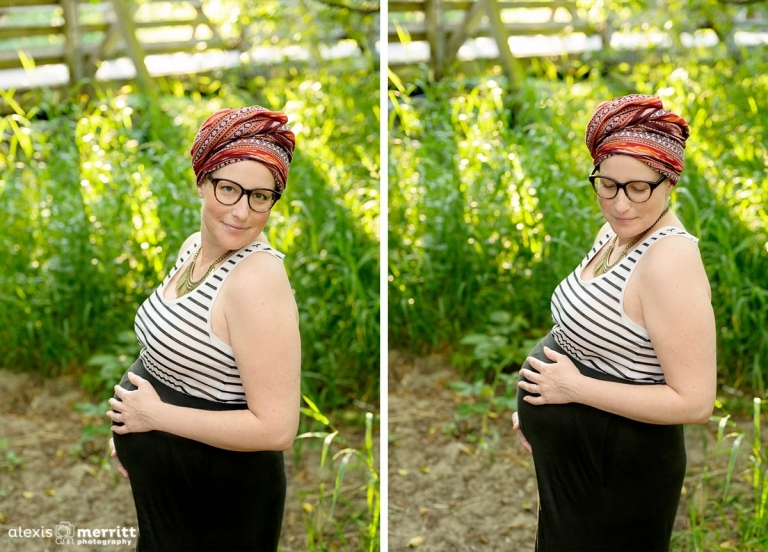 After the lumpectomy and for the rest of my pregnancy, I had chemotherapy every three weeks that left me fatigued, without hair, and anxious about Elle’s wellbeing. The chemotherapy drugs I needed to take next weren’t safe during pregnancy, so my labor was induced at 39 weeks. A little over 24 hours after we got to the hospital, Emmanuelle arrived, healthy and vital. I progressed through labor mostly without pain medication and delivered vaginally. It was such a satisfying experience in spite of the pain – a sentiment I know I share with scores of other mothers. Had I or my doctor waited until the end of my pregnancy, my prognosis would almost certainly have been much worse than it is today. And without the support of our friends, family, and church community, we would be totally broken. Now we have Elle, a beautiful miracle, our little champion – and she’ll be with us long after the cancer has been taken away. To view more images from our collaboration, check out our feature at ClickinMoms!